City look set to complete a deal with Steven Thompson from Rangers and there is talk of a right sided midfielder / right back also coming in this week. 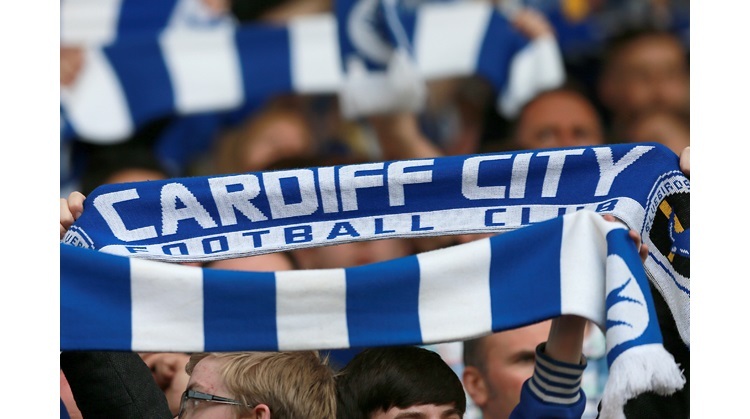 "That option of Cardiff City in England's second division is an option that is there. But I have very little to prove in world football and the option is a sporting one now and not a financial one. "I need to play at a good level and nothing is ruled out." Wanchope is also linked to several clubs in South America. On their way out of Ninian Park looks to be Alan Lee, who is set to move to Ipswich this week. Phil Mulryne has been linked to Millwall and the club will look to part company with Andy Campbell. There is talk that Cameron Jerome may attract a better offer from Sheff Utd, possibly now upto £1.5m. The club have said they will only acccept an offer they feel cannot be turned down and £1.5m is well below that price.